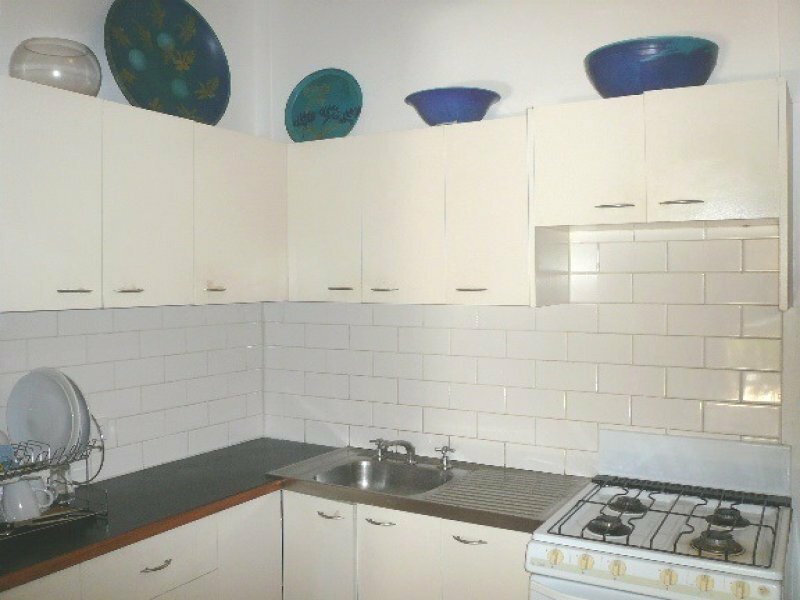 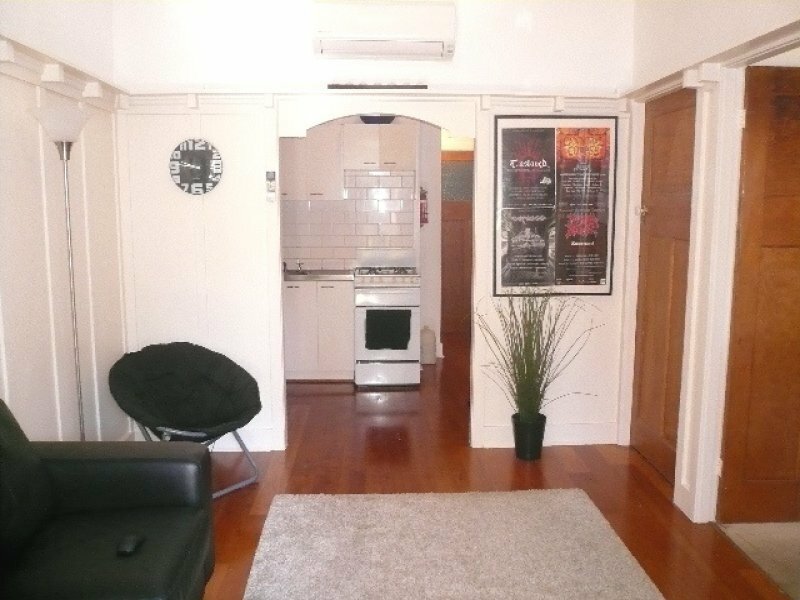 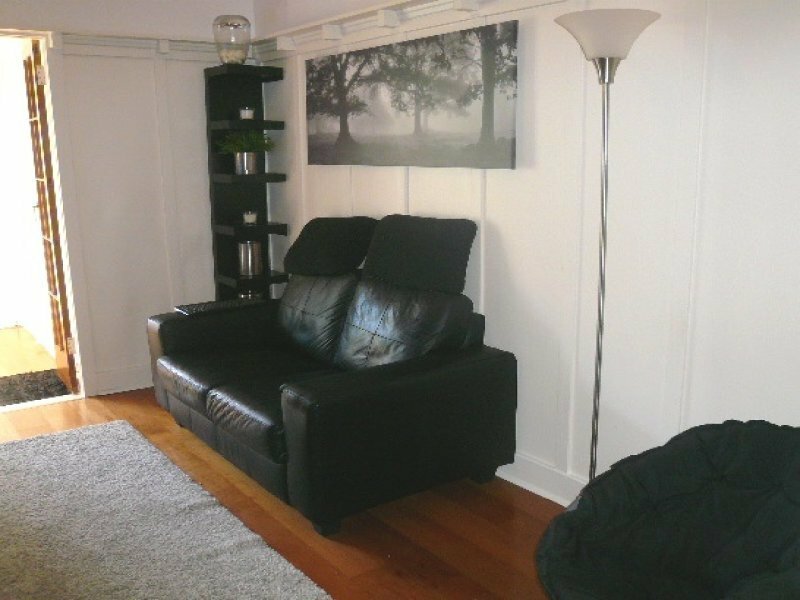 Very affordable & perfectly suited to someone who is searching for a low maintenance home in the heart of New Farm, no need for a car with this perfect location. 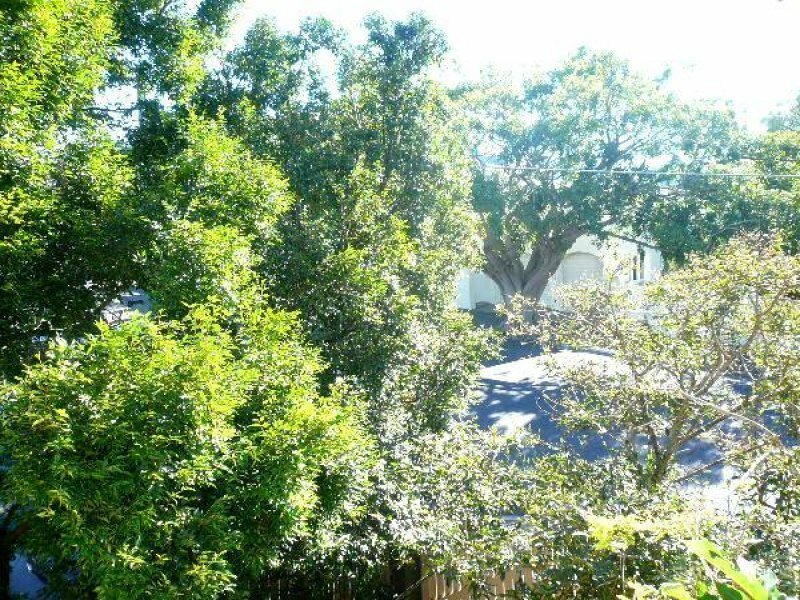 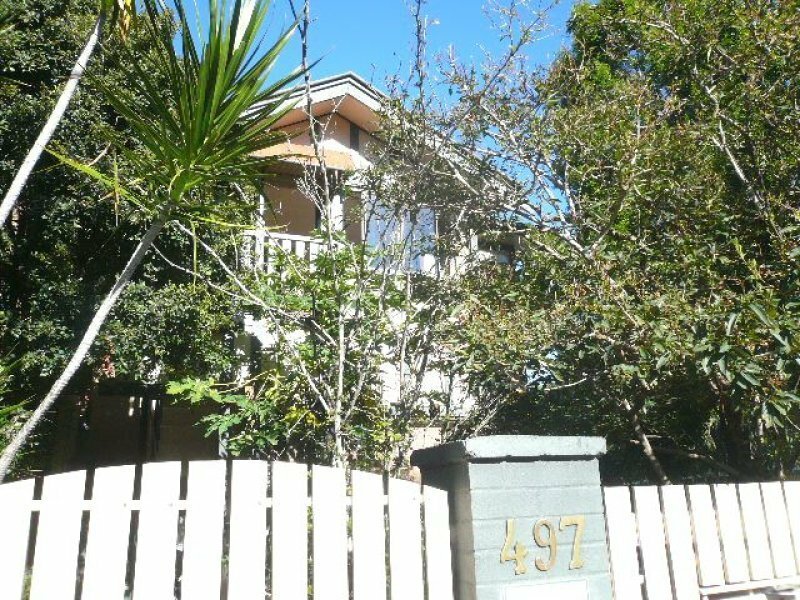 Freshly painted throughout & situated in a very tightly held small complex of only 8. 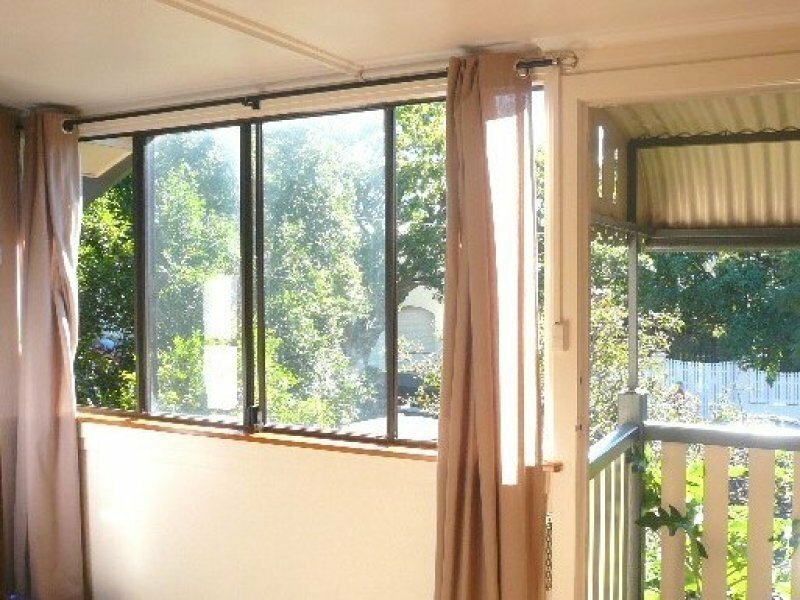 This solid investment will be ideally suited to someone who is looking for absolutely nothing to do, handy to public transport, great cafes & local shopping. 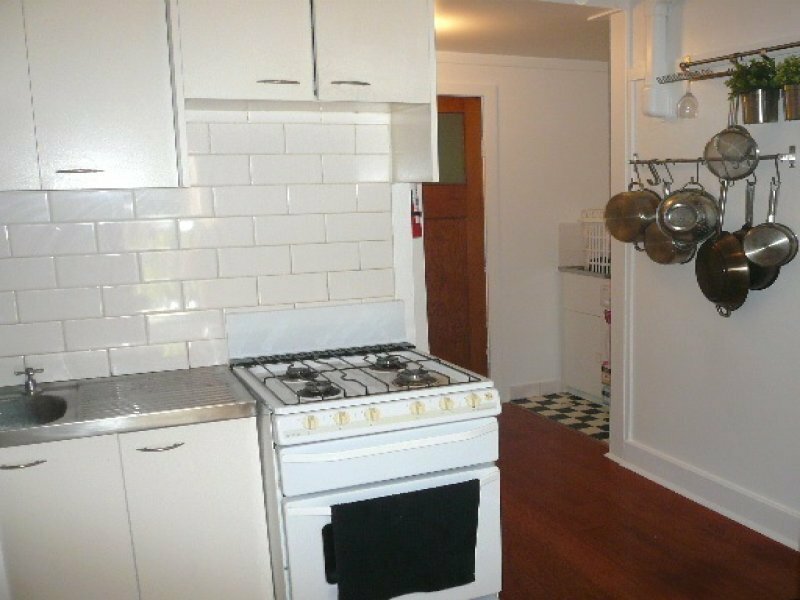 For the astute investor, we currently have tenants on a periodic lease renting at $350 per week. 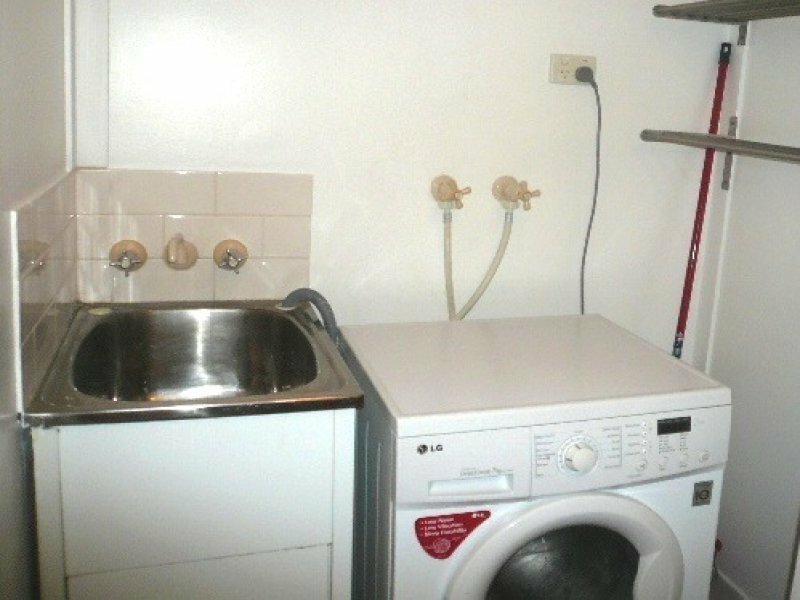 Be quick to arrange your inspection.